The variety of products we provide is second to none. We stock all kinds of products to keep powersports machines running on the street, dirt, water, and snow. Helix Racing Products provides everything from pre-fiter foam to exhaust components and tubing to tools. 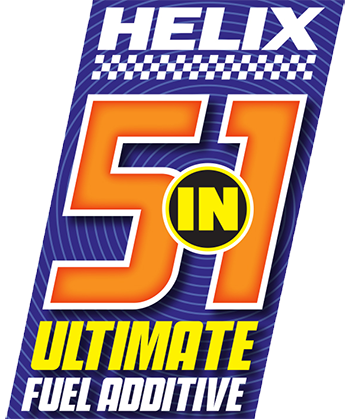 Helix Racing Products are packaged in quantities for the retail consumer and larger quantities for service departments. We even package in bulk if required. 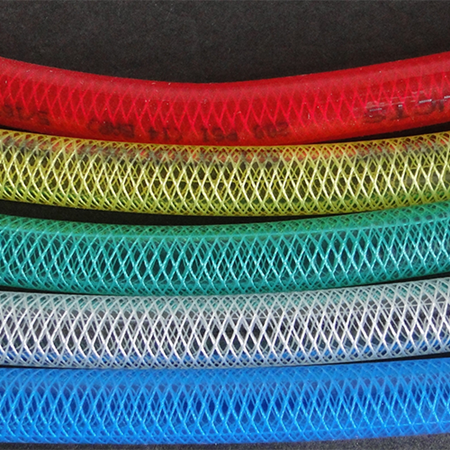 Whether its our premium polyurethane tubing, muffler packing, heat shield, exhaust springs, rust proof hose clamps, safety wire, aluminum mesh kits, or event supplies such as course arrows and barricade tape, we have it! Now carrying specialized MOTORCYCLE/ATV/UTV tools! Call them staple items, everyday essentials, specialty items, or parts, but plain and simple we have the things that consumers need but cannot always find. 2018 is our 25th anniversary. In addition to our fill line of universal parts, Helix Racing Products now has specialized tools for service and repair to fit many brands of dirt and street motorcycles, ATV, watercraft and snowmobiles.